“Cote D’ivoire will host 2021 AFCON, She is no Candidate “ – Ivorian Sports Minister. By Emmanuel Beng in Buea. The Ivorian Minister of Sports Danho Paulin Claude has disclosed Ivory Coast is no longer a candidate to host the 2021 Africa Nations Cup, AFCON and says they have been retained as host already. According to ‪Abijan.net‬ the Ivorian Sports Minister reiterated that there is no candidature opened anymore for the 2021 AFCON but rather that of 2019 which was stripped off from Cameroon. He explains that Ivory Coast are working already ahead of 2021. The declaration comes after CAF president Ahmad Ahmad disclosed that Cameroon will be given adequate time to complete work till 2021 and will later host Africa’s biggest football event same year. In an interview with Afrique Media, Ahmad said Ivory Coast was not ready to host the 2021 continental show piece and will host the 2023 AFCON. 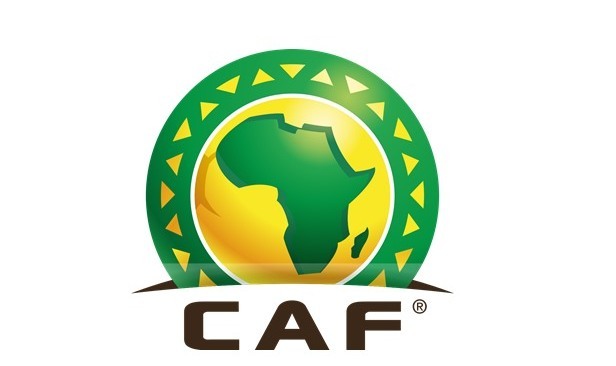 He went further to explain that the African Football Federation was ready to appear at the CAS, if the Cameroon government drags the body to court for withdrawing the 2019 AFCON right 6 months to the competition. The Malagasy asked Cameroon to take a look at article 35 and 92 of the body which specifies the procedure to grant a country right to host. This decision comes after the Ivorian Football federation have already begun engaging in the construction of facilities to host the 33rd edition of a 24 team format, the second after that of 2019 recently introduced by CAF. Six stadia across five cities notably Bouake, Abijan, Korhogo , San –Pedro and Yamoussoukro have been earmarked. This is the second AFCON Games Cote D’ivoire is organizing after that of 1984. Ivory Coast was given the 2021 hosting rights on the 20th of September 2014 in Ethiopia.